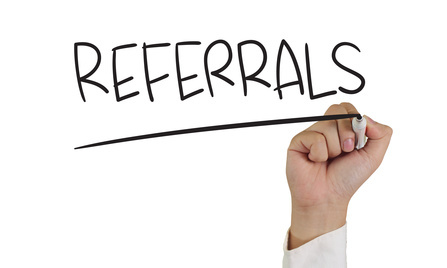 Referrals are the highest compliment and the foundation of our business! We appreciate candidate referrals and offer bonuses for successful placement of referred candidates. We offer bonuses for referrals and recommendations to hiring managers and prospective employers resulting in placements.